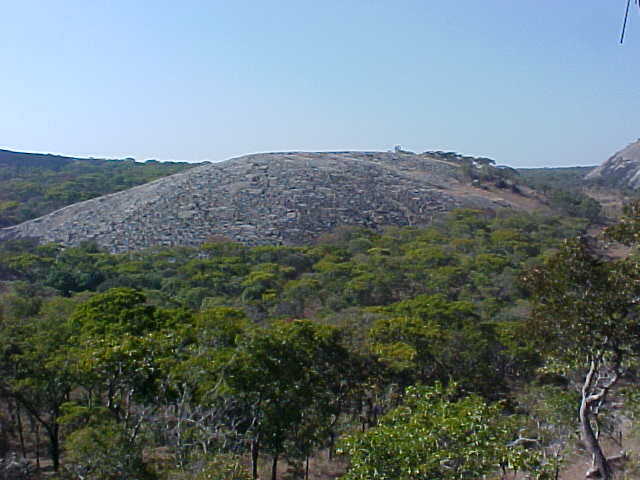 It is a sad fact of Zambian life that much of the country’s tourism centres on the Zambezi and Livingstone. Ask anyone what there is to see in Zambia and it is not just foreigners who will cite Victoria Falls as virtually the only place to visit. Of course its importance cannot be overlooked, but there is far, far more to see and do in our country. A trip up the Great North Road, for instance, is full of places to stop and see: waterfalls, game parks and monuments. Free of the frantic traffic that clogs the Lusaka-Ndola road, it offers an easy drive with many places to stop for refreshment and/or accommodation. A welcome first stop on the Great North Road, Forest Inn offers basic chalet accommodation and camping facilities. Situated in a beautifully shaded area, this is a wonderfully relaxing place and perfect if you have been driving for a long time. The restaurant offers breakfast, light lunches and dinner at very reasonable rates. Some of the items on the rather extensive the menu is likely to be unavailable however. Just from the Serenje turn-off, Kasanka is one of Zambia’s little-known secrets, although plans are afoot to attract a wider clientele. Rescued by big game hunter turned conservationist, David Lloyd, about twenty years ago, Kasanka is a public-private partnership which relies heavily on donations and outside funding to survive. 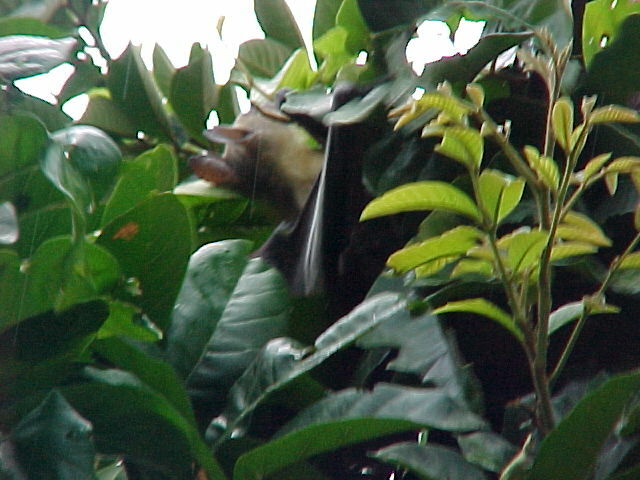 One of the major reasons to visit this park is to view the migrant bat population which arrives there in September/ October every year. However, there is also plenty of game to view, especially in the dry season. 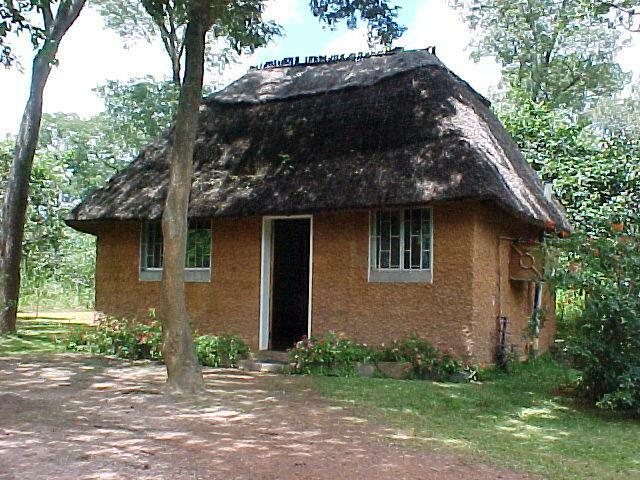 Kasanka has two lodges in which to stay in chalet accommodation. Wasa Lodge is closest to the main gate and overlooks a small dam. 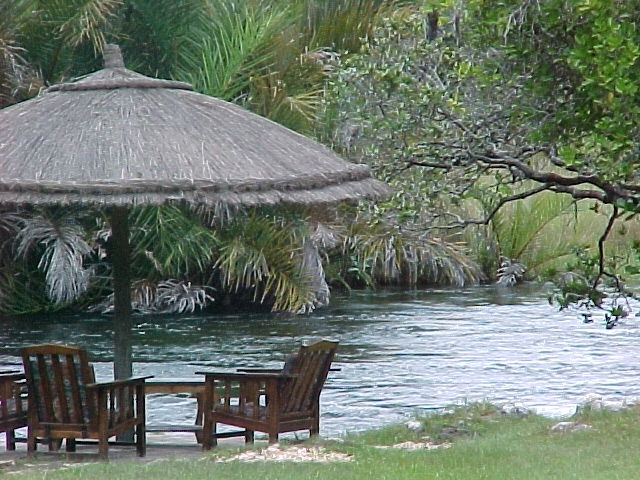 Although quite pretty, it is Luwombwa Lodge that has a nicer setting on the curve of the river. Here, the chalets overlook the water and provide a very peaceful setting in which to relax. Facilities are much more basic than they are at Wasa and it is not as popular a choice, perhaps because it is on the far side of the park. It is possible to hire canoes here though and it is closer to the airstrip, should you decide to drop in by air! 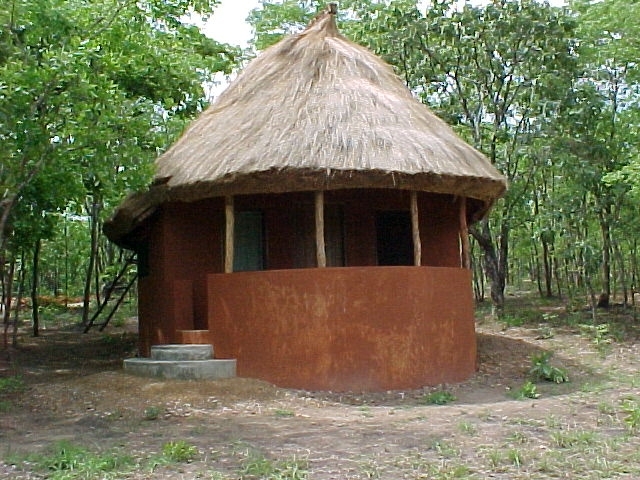 Kasanka also has two campsites: Pontoon and Kabwe. Both are quite small and so it is best to book during the high season. Pontoon is rather closed in for my liking, surrounded by trees and the tall reeds made it difficult to see the river. This may be different during the dry season, of course. 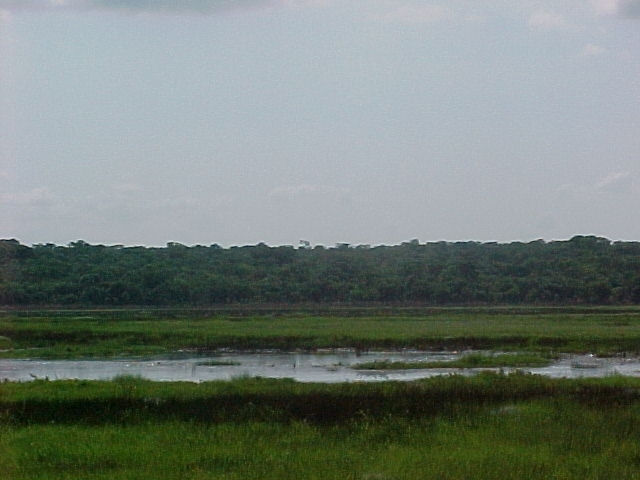 Kabwe is further away but more open, the view looking out onto a marshy area, makes it popular with bird watchers. The camping facilities are good and the staff that man them are more than keen to make sure your stay is a comfortable one. Best of all is the shower with its open top! Firewood is included in the camping price. The most disappointing aspect of Kasanka was the food at Wasa. Campers are welcome to have a meal there, providing they give due warning, but it was very basic and over-priced and the presentation lacked any sort of finesse. Mutinondo wins the prize for the best campsite … ever, I should think! It is large, but you don’t feel overwhelmed by people, although it is quite a popular destination. The toilets offer a view out down the hillside and the showers are open to the stars. 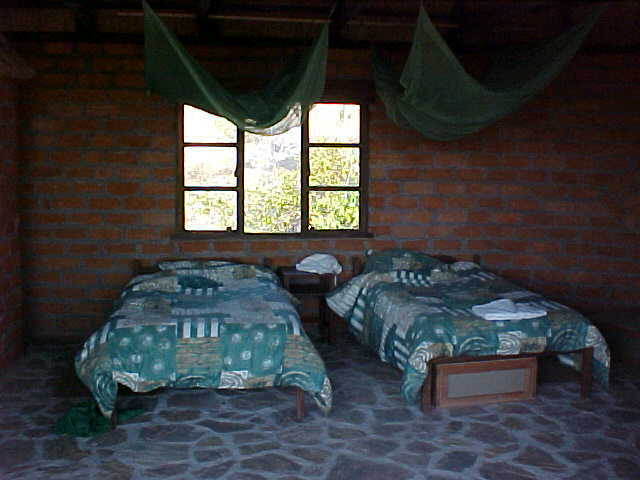 Mutinondo also offers chalet accommodation of different types and the prices for these include all meals and activities, such as horse riding and canoeing. Campers are welcome to eat at the lodge as well, as long as they give notice. An honesty bar operates for all clients and there is certainly nothing better than gathering round the fire at night and exchanging stories with other guests. The campsite at Kapisha is also quite large and has a pleasant location next to a river. The camping facilities are far more basic than they are at Mutinondo or even Kasanka: they are adequate, but not special, although they do have proper toilets as opposed to ‘glorified long drops’! 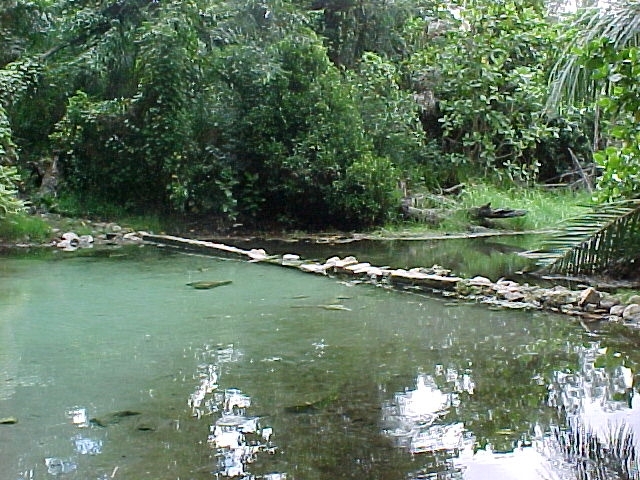 There are some great walks to do around Kapisha, and of course the hot springs on their own are a major draw. Much time can be spent wallowing in their warmth! Self catering and full board accommodation is available, although the former is not as easy as it sounds as you have to share the main kitchen. The restaurant offers a wide variety of food and it is quite delicious – well worth a trek from the campsite! Zambia does have a host of things to see and do and they needn’t cost you an arm and a leg. Camping is the cheapest route to take, but may not be everyone’s cup of tea. It is sad that most people you do meet at these places are foreign and probably get to experience more of Zambia than the average local, who often looks to holiday outside of the country! Take a trip on the wild side and see what Zambia has to offer!